Pick Sets carries many lock pick sets designed specifically for beginners. Whether you are a lock picking hobbyist wanting to learn basic raking or a student of the trade we have just the right lock pick set for you. 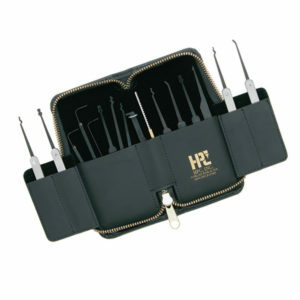 HPC Pick Sets carries many lock pick sets designed specifically for beginners. Whether you are a lock picking hobbyist wanting to learn basic raking or a student of the trade we have just the right lock pick set for you. 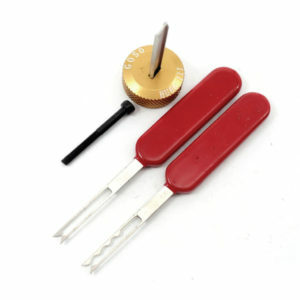 GOSO Pick Sets carries many lock pick sets designed specifically for beginners. Whether you are a lock picking hobbyist wanting to learn basic raking or a student of the trade we have just the right lock pick set for you.